Though simple in shape, the Axle console makes a bold statement. 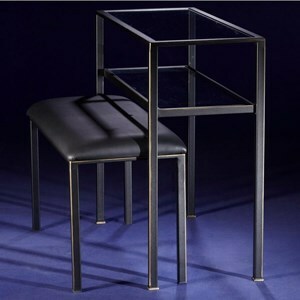 The piece is crafted from concrete and features clean lines for a modern industrial look. Use the console table in your entryway, hallway, or living room as a chic accent with great display space. 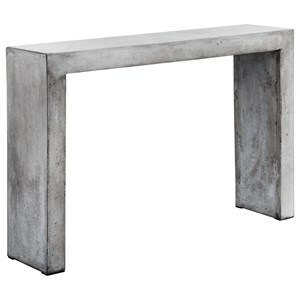 The MIXT Axle Concrete Console Table by Sunpan Imports at Stoney Creek Furniture in the Toronto, Hamilton, Vaughan, Stoney Creek, Ontario area. Product availability may vary. Contact us for the most current availability on this product. Browse other items in the MIXT collection from Stoney Creek Furniture in the Toronto, Hamilton, Vaughan, Stoney Creek, Ontario area.